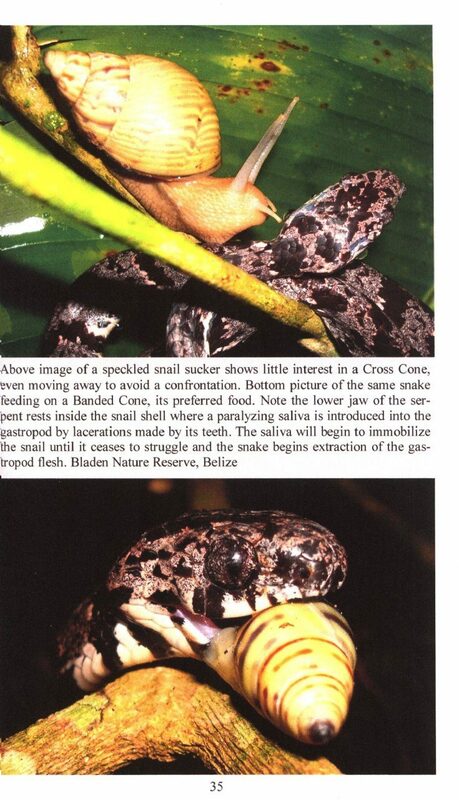 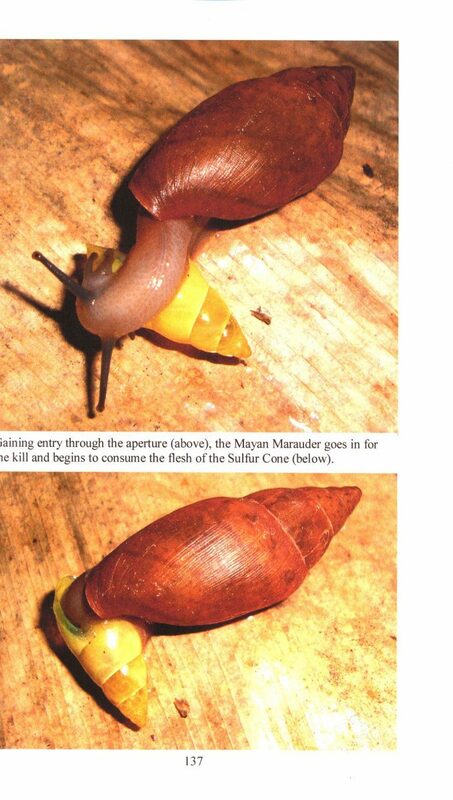 Prior to the authors's research that began in 2006, only 24 species of land snails were reported from Belize. 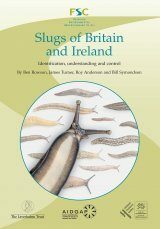 Their ten-year study documented a total of 158 native land snails for the country with seventeen species new to science and 8 currently undescribed species. 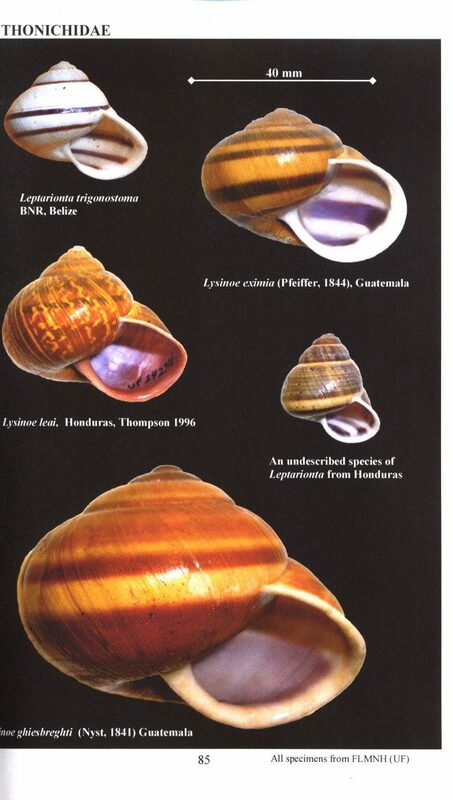 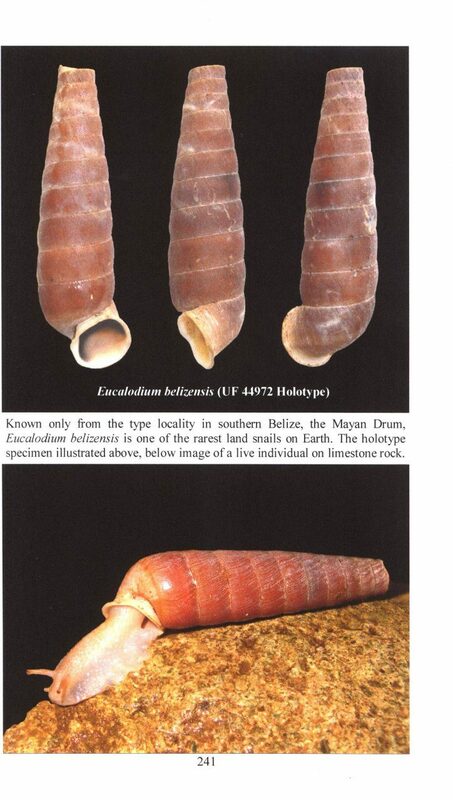 Land Snails of Belize, Central America is presented as a reference to both the biologist and citizen scientist alike. 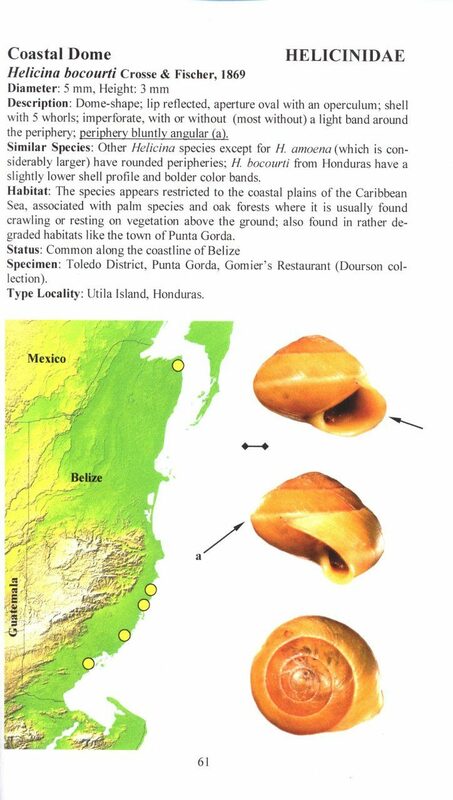 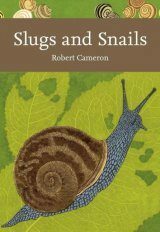 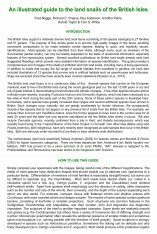 It was designed to provide information in a clear, concise and easy to understand manner that would aid in the identification of the land snails of Belize. 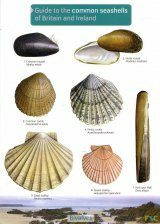 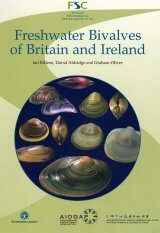 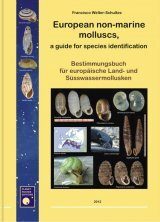 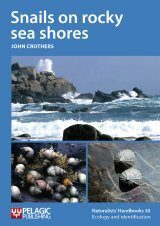 The book includes a brief history of research in the region, status of current research, how to collect land snails, shell morphology, anatomy and terminology and species accounts with over 750 colour images and diagnostic features highlighted for each of the 158 species. 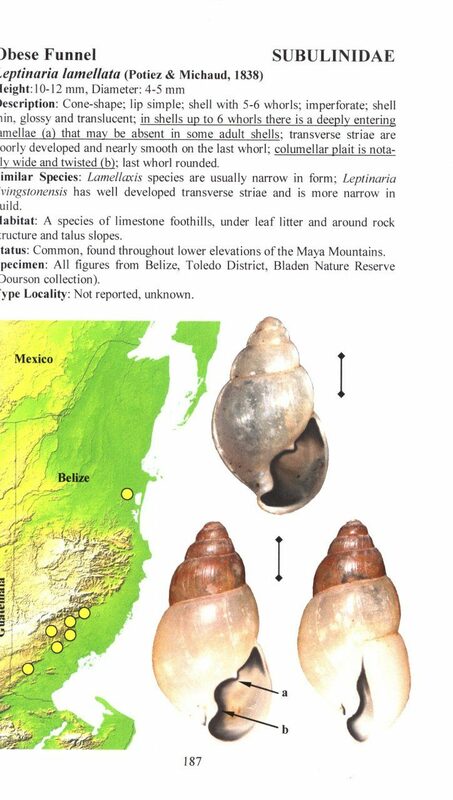 The seventeen land snail species that are new to science are also described within. 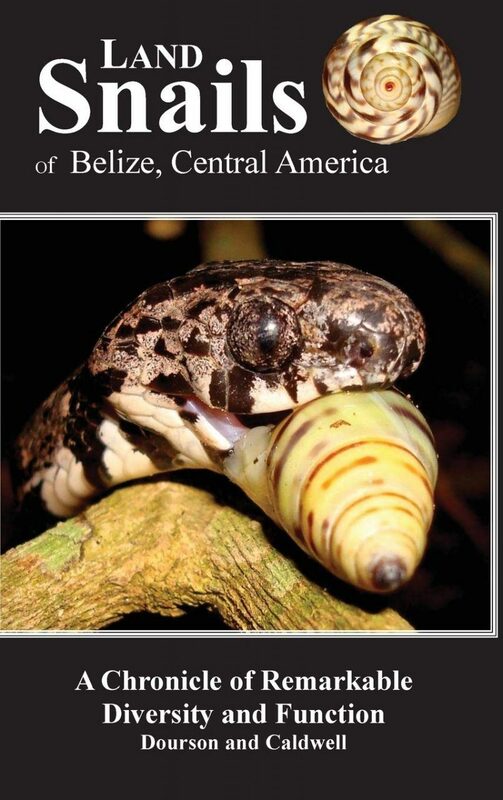 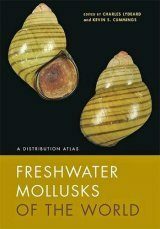 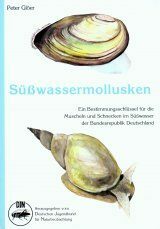 This book is the first of its kind for Belize and for Central America; bringing forward the research of early collectors like Eduard von Martens' work Biologia Centrali-Americana (1890-1901) and building on the more recent research of Fred Thompson's A Checklist and Bibliography of Land & Freshwater Mollusks of Mexico and Central America.